If you were one of the many who looked forward to October 2nd 2015 rolling around to get your hands on the new Samsung smartwatch the Gear S2 sport or classic you were in for a very rude awakening. Morning saw thousands of buyers scrambling for retailers that carried the devices, with stores such as Best Buy being limited to 5 total watches for the entire customer base. Even Samsung Studio in Soho didn't have the watches to showcase much less sell. The situation got so bad that Best Buy in New York flat out stopped answering calls and whose system turned into an endless loop of press 1 to speak to a representative, ring, press 1 to speak to a representative. Techies took to reddit to express their disdain at this product launch. 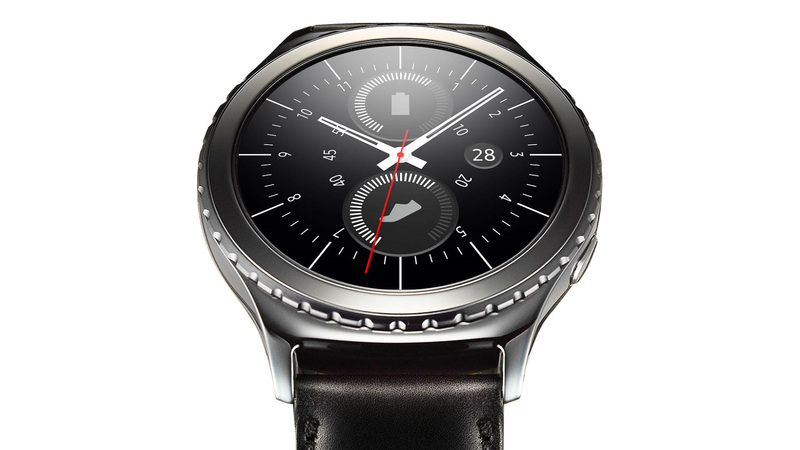 Most stores actually were limited to the Gear S2 Sport in gray, no white, no classic. Most retailers had no explanation for the lack of stock beyond delayed shipments. Samsung which has had production issues in the past certainly pissed off a ton of consumers willing to fork over several hundreds of dollars to get their hands on this new design they had been hearing about. It seems Samsung is more in the business of creating the illusion of demand rather than actually delivering the products on the dates they are supposed to be in stock. This is almost exactly like the situation with the Galaxy S6 where it seems Samsung wanted to create an insane buzz that everyone wanted their phone and nobody could find one, thus creating a faux "must have" mentality. It didn't work, the phone in the end undersold and was quickly overshadowed by the S6 Edge. As someone who is typing this while sitting a foot away from an S6 edge that he uses, the experience today has been quite a turn off. Retailers like Macy's don't have it in stock but want to charge $50 more than other retailers with no guaranteed ship date. Best Buy has the Classic listed as coming soon. B&H Photo has the phone shipping on the 16th of October. Samsung itself is stating 3-4 weeks for them to ship, not from the U.S. but from overseas...let that sink in. October 2nd rolled around and some folks were able to get the white version of the sport watch, most could only find it in black, it seems none could find the classic in the states. I guess that's just $350 I was saved from wasting. Worst Dressed at 2014 Oscars: Lady Gaga, Sally Hawkins, Anne Hathaway & More!